We take climate protection seriously! TOP NEW. Newsletter. Now online. 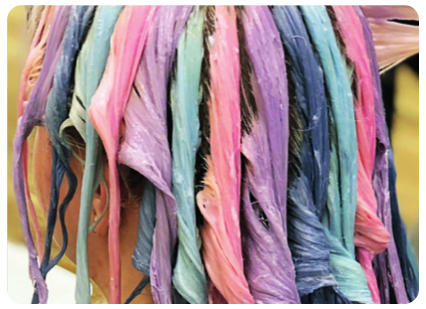 PIXEL-COLORS: Serious strands technology – funny colorspots. hellefreiheit Balayage Bleach meets farbrausch Tint Masks. FESTIVAL SEASON. Late summer/ Early fall – Time to visit a festival. 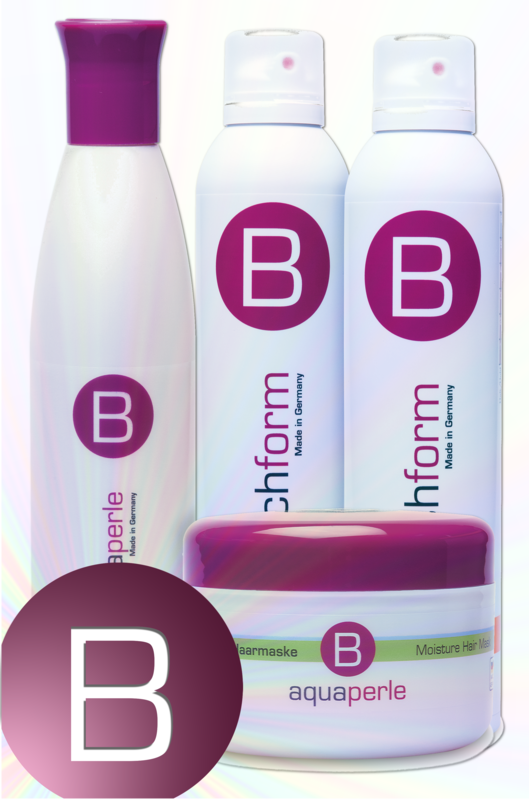 „hochform“ ist the name for the new generation of BERRYWELL Hair Sprays with normal and strong hold. „aquaperle“ is our completly new care-programm for day hair with moisturizing and moisture-balancing effect through special ingredient: AQUAXYL. We wish Happy New Year to all visitors of our website, to all our clients and friends of BERRYWELL. Today we want to say thank you for a together succesful year 2017. 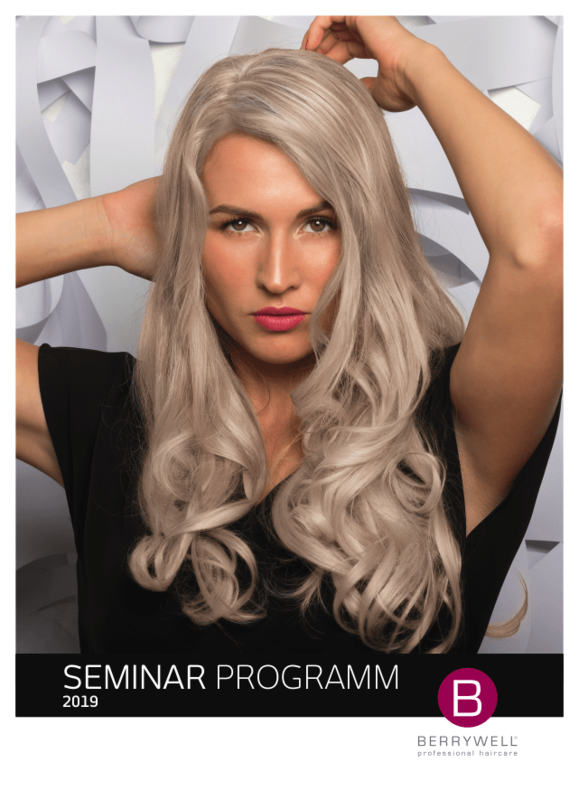 In time with the beginning of Summer 2017 BERRYWELL® presents www.berrywell.de in a total new look. Like last years BERRYWELL® was part of the big event. Exhibition, presentation and technical action stimulates booth No. F73 in hall 8B.